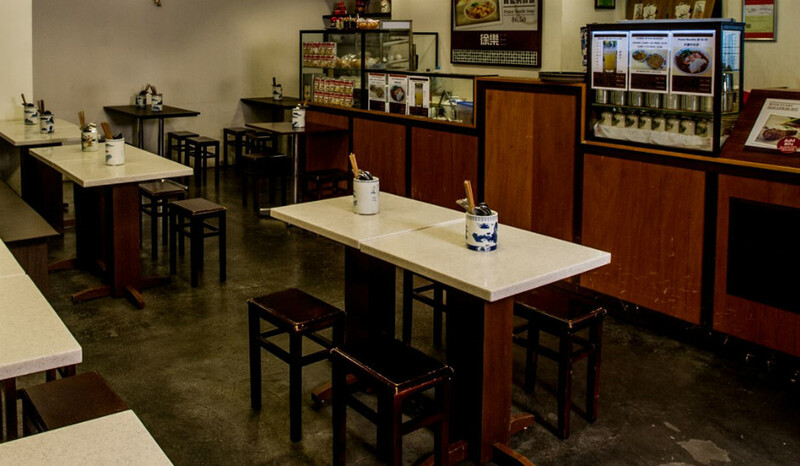 Xu Le Straits Coffee is a modern CoffeeShop in Traditional Settings. We serve traditional goodness every day. We serve breakfast, lunch, dinner, coffee and drinks. Asian Fusion Food.